Was there a French fictional character “who” appeared in a 1905 book that just possibly might have been one of the inspirations for the famous British sci-fi icon, Doctor Who? Upon reading this 2003 edition from Black Coat Press, one would be hard pressed to believe the similarities between writer Arnould Galopin’s Doctor Omega and that other fellow are purely coincidental. Then again, in the world of pulp fiction, stranger things have happened. Still whether you choose to believe the above supposition or not, it did not hamper the enjoyment this reviewer had with this wondrous and little known sci-fi French adventure. The story is told by one Denis Borel, a semi-retired violin teacher who settles in the peaceful Normandy countryside to get away from the hustle and bustle of Paris. But he soon discovers he has a rather eccentric neighbor in a white-haired gentlemen named Doctor Omega. This scientist has invented an amazing ship, the Cosmos, that can travel through both time and space and he invites Borel to accompany him on his voyage to Mars a billion years in the past. Accompanying them is Dr. Omega’s aide-camp, a burly bearded fellow named Fred. And before you can shout Sacre Bleu!, the trio take off for the bizarre red planet as it existed in ages past. The Cosmos is not only a spacecraft, but it can be altered to become a submersible thus allowing them to explore the depths of Mar’s seas and then it extends tractor wheels and becomes a pseudo tank carrying them across the harsh landscape of this alien world. Eventually Dr. Omega and his companions discover all manner of animals, flora and ultimately a dwarfish race of Martians. Considering when this book was written, we can’t help but marvel at Galopin’s boundless imagination as his tale is wonderfully interpreted and enhanced by the Lofficiers. 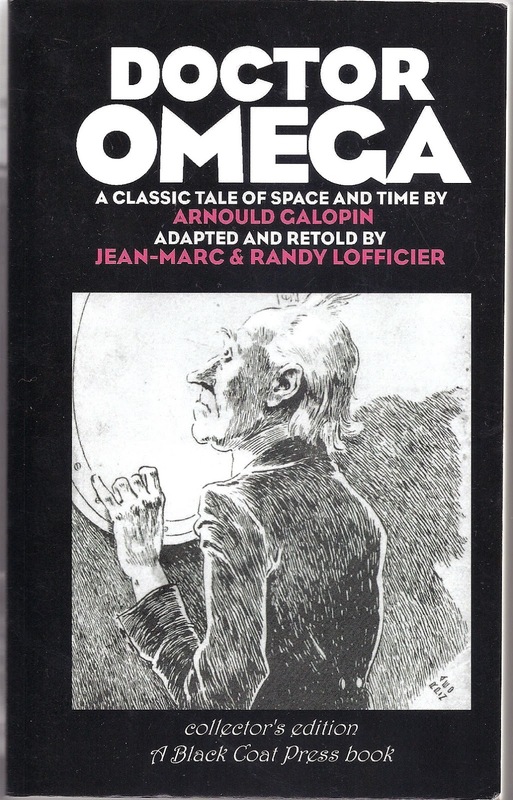 “Doctor Omega” is a real treasure from the annals of early science-fiction and though nowhere as successful or famous as Wells or Verne, Arnould Galopin deserves some recognition for this truly exceptional work. As to the similarities between Dr. Omega and that other doctor, we’ll let you decide for yourselves. This reviewer is simply happy to have had the chance to meet both of them. The history of American as told through the invention and use of ten firearms. Written by Seal Team 3 Chief Chris Kyle and completed a little while before his tragic death in Feb. 2013. 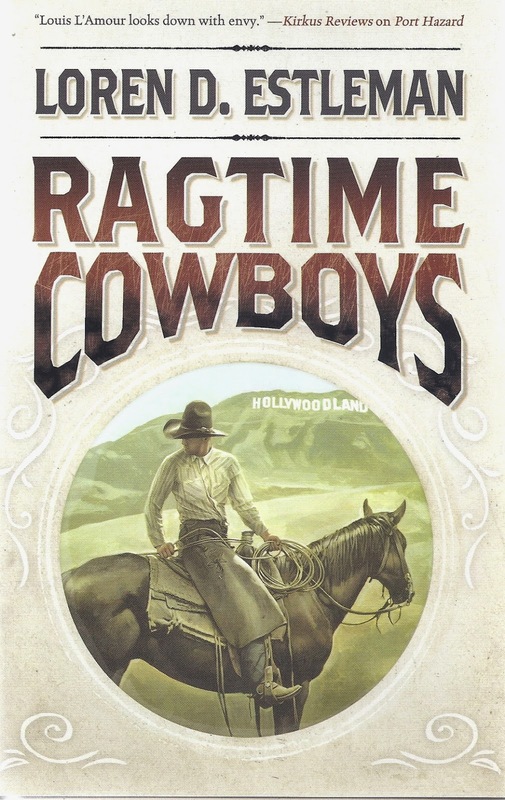 Each chapter, while focusing on a particular firearm, also relates stories of famous American personalities and their associations with the gun. He begins with the American Long Rifle and its role in the American Revolution, pointing out even at the dawn of our country, our military leaders realized the potential of individual sharpshooters in any given combat encounter. Kyle’s story of these early marksmen is fascination. From there he jumps into the tragic Civil War and the battle between the states; this time highlighting the advent of the Spencer Repeater and how it could possibly have shortened this national holocaust had it been allowed to reach the battlefields sooner then the third year of the conflict. It is not at all surprising to see that even in the midst of this dark period when the Union was threatened that career minded soldiers played politics with the country’s future at stake. With chapter three, Kyle’s story turns westward and the expansion movement following the Civil War. He does so by exploring the evolution of the Colt Single Action Army Revolver; AKA Colt .45. From the early Navy Colts employed by Civil War vets, we see the Colt come into its own with the early Texas Rangers and Captain Samuel Walker’s trip to Connecticut to confer with Samuel Colt in the development of the Walker Colt; instrumental in helping the Rangers finally be able to hold their own against the fierce Comanche raiders. As the handgun continued to make its impact on the western migration, it also lent itself to frontier legends ending with the most famous shoot-out of them all, the Gunfight at the OK Corral. In chapter four, the Winchester 1873 Rifle takes center stage as yet another noteworthy gun that would take its place in the taming of the frontier. The slaughter of the American Bison would ultimately end the Native American Tribes control of the prairie and open the vast grasslands to pioneers and settlers. Ironically this same rifle was instrumental in the Indians final, major victory against the encroaching hordes as it was the primary weapon employed by the Lakota Sioux and their allies in the massacre of General George Custer and his 7th Cavalry at the Battle of the Little Big Horn in on June 25th, 1876. Next comes the M1903 Springfield rifle which was actually based on a German weapon, the Mauser, which was used by the Spanish with deadly efficiency against Teddy Roosevelt’s Rough Riders during the Spanish American War. At the end of that conflict, military officials had the idea of copying the German rifle, making improvements and thus the Springfield Armory was given the commission. It delivered the M1903 that would go on to stop the Germans in Belleau Woods when used by skilled Marine marksmen. It continued to see service through World War II and Korea and remains a favorite even today amongst outdoorsmen. As a pulp fan, we really appreciated chapter six’s story of the M1911 handgun, better known in pulp thrillers by its popular nickname, the Colt .45 automatic. One can clearly imagine the Shadow or Spider blasting away with these magnificent, powerful pistols. Kyle not only relates the gun’s history but retells the amazing story of Sgt. Alvin York who used his with unerring accuracy to capture 132 German soldiers during World War One. Although the U.S. Army has since moved on to the lighter-weight 9mm Beretta as its official sidearm, gun experts, military officers and police personnel still prefer the M1911 for its reliability and stopping power. 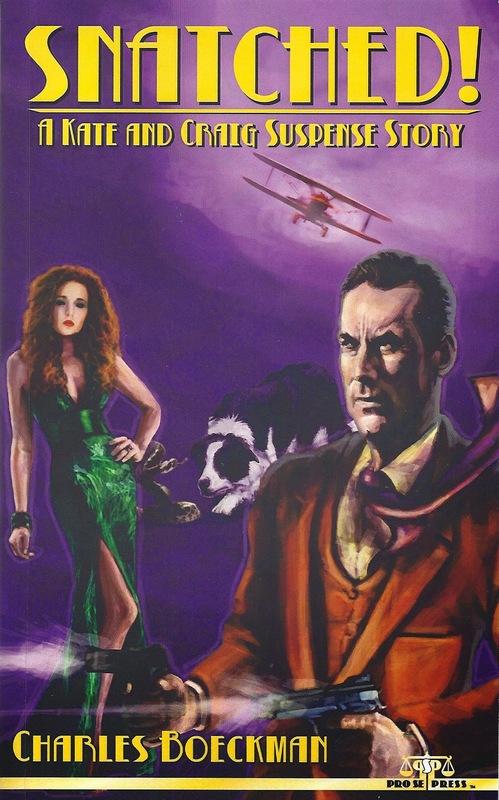 With chapter seven, Kyle goes gangland as he relates the bloody background of the Thompson Submachine Gun made notorious by mobsters and G-Men alike during the days of prohibition. It later traveled to the front in World War Two and was put to effective use by American GIs. Staying with this conflict, he then devotes chapter eight to the most popular rifle of the war, the M1 Garand. This is the one gun in this book that the reviewer was personally familiar with, having learned to shoot it while in basic training in 1965. Though no expert by any means, my own memories of the rifle included how easy it fired and stripped down to be cleaned and maintained. And finally AMERICAN GUN wraps up its final two chapters with one on the quintessential police handgun of the 50s through 70s, the .38 Special Police Revolver and the Vietnam warhorse, the M16 rifle. In regards to the pistol, he relates the events of the attempted assassination of President Harry Truman on 1st Nov. 1950, by two Puerto Rican revolutionist. Having never heard of this incident, we were both surprised and amazed at how close to succeeding these two killers came. Although never having personally handled the M16, we were surrounded by them during our own tour of duty in Vietnam and Kyle’s report of their initial successes and then long string of mechanical failures were also familiar to us. In the end it was a weapon rushed into development to meet the army’s needs only to have its weaknesses discovered in the crucible of combat. It would later be modified into the more effective model M4. 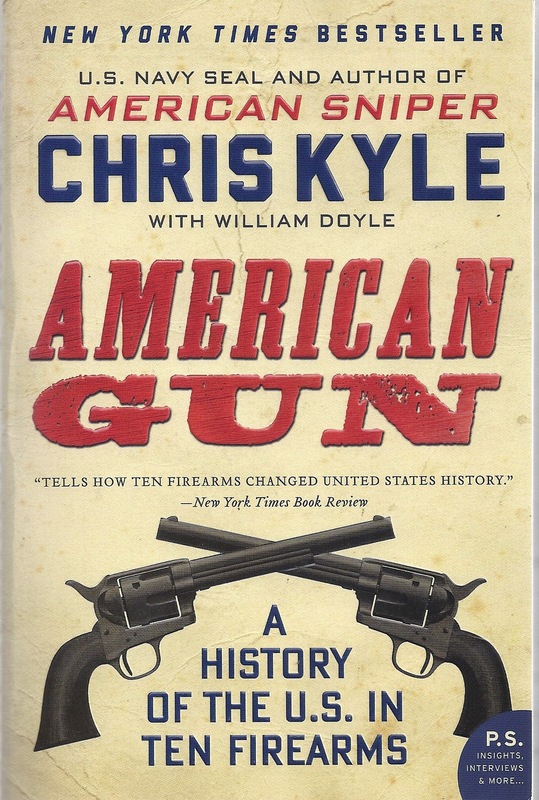 The book features a truly insightful epilogue by Kyle on the role of guns in any society and how these specific makes were a large part of American history. He defends his own perspective of them being mere tools to be employed, for good or evil, by those men and women who wield them; nothing more and nothing less. What is poignant is his widow’s own final Afterword and the story of Ryan Job, a Navy Seal blinded during a firefight in Ramamdi and his ultimate passing. It left me in tears. Today, more than ever, Americans are divided about the role of guns in our society and we realize many will ignore this book as another gun-lover’s fanatical world view. That is their right. But if you are a true, unbiased student of history, with at least an ounce of the respect for all the men and women who have served, and continue to serve, in both our military and law enforcement, then AMERICAN GUN will have something to say to you as it did so to this reviewer….in a most profound way.